For some strange reason by nature, I'm not a person who likes remixes. I find most take away from the original version of the songs message, or even worse makes me come to dislike the song. So basically a remix has to be really awesome & add something to the song for it to be given the time of day. The original version of Au/Ra's 'Panic Room' was absolutely superb and featured among one of our CONTROLRadioUK Picks 5 Songs. 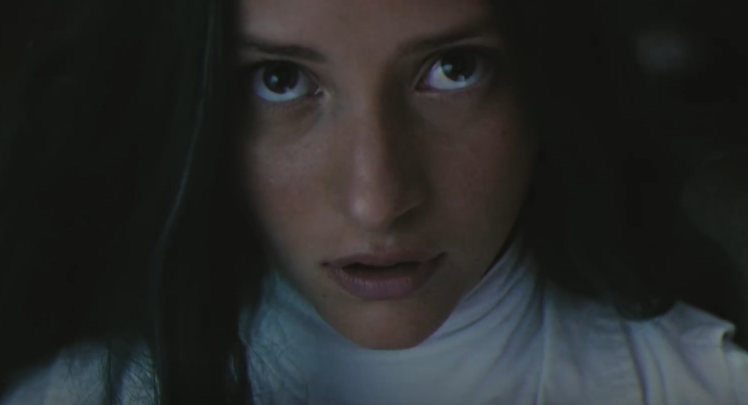 Last night after previously teasing on Twitter, Au/Ra released the remix version of the song by CamelPhat accompanied by a fresh take on the video. The dance beats give the song that extra bit of oomph you never knew you needed until now, and the visual effects in the video feed into the songs message. You can watch the remix video below and let us know your thoughts!